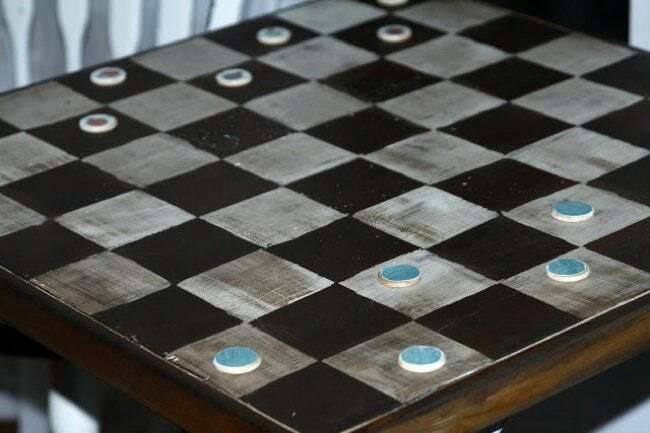 Even if you don't possess the skills of a master carpenter, you can easily create one of these DIY wood games with nothing more than some basic materials, tools, and know-how. 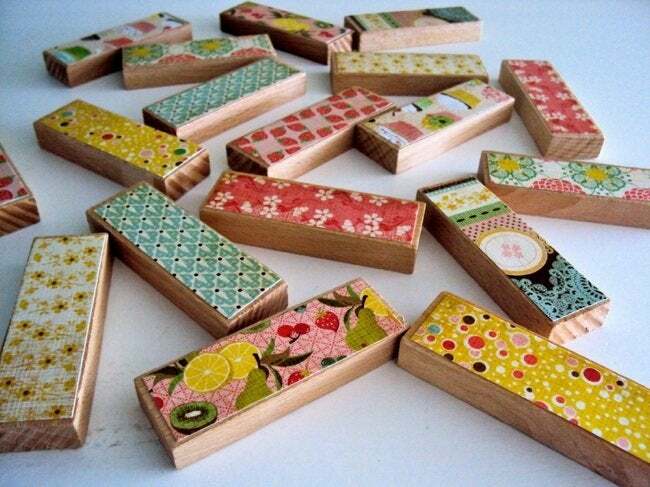 If you love to use tools and you love to play games, then you’re not alone: Scores of handymen and women have used wood to create their own personal versions of timeless amusements. 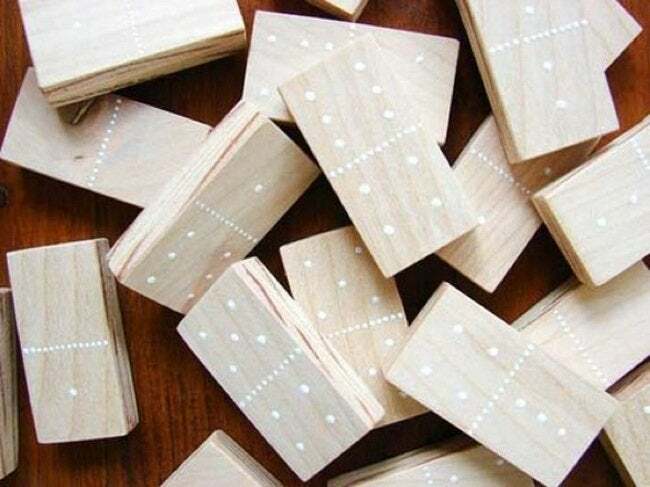 Indeed, playing a DIY wood game that you’ve made yourself may be the only activity that is more fun than actually putting the game together! 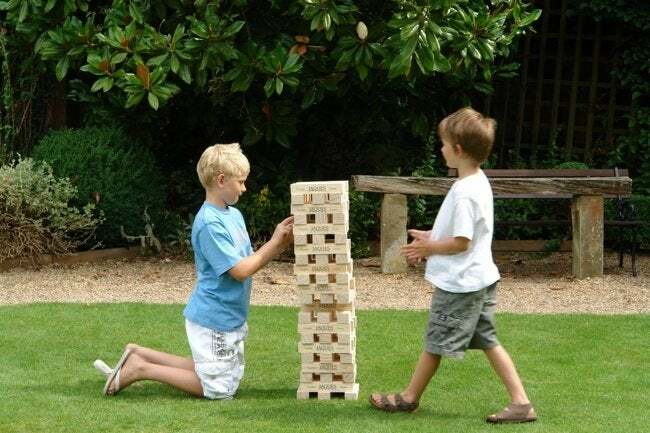 Supersize the fun of Jenga: Construct a colossal version of this classic tower-building game, perfect for setup in the backyard. Start out with a trip to the lumberyard, where it should be easy to buy four 2 x 4 x 16 pieces of wood. 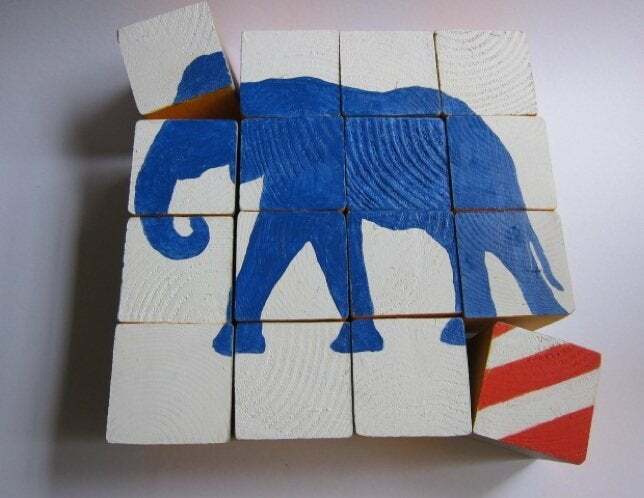 Cut the pieces at intervals of 10 1/2 inches, and you should end up with 72 blocks total. Sand each one, buffing them all smooth, not only to reduce friction for the sake of gameplay, but also to prevent players young and old from getting any nasty splinters.